The most glamorous country in the south of the Indian Ocean! Mauritius offers activities for all tastes. The North, with its strong winds, is ideal for water sports. The East, with its few seaside resorts, is still very wild. As to the West, it has a superb sunset , legendary waves and Port Louis, the amazing capital. A paradise on earth, fine sand and coconut palms and a lot of activities offered to tourists: scuba diving, kayaking, water skiing, quiet child-friendly waters, rafting through the forest and park to catch a glimpse of the big felines. 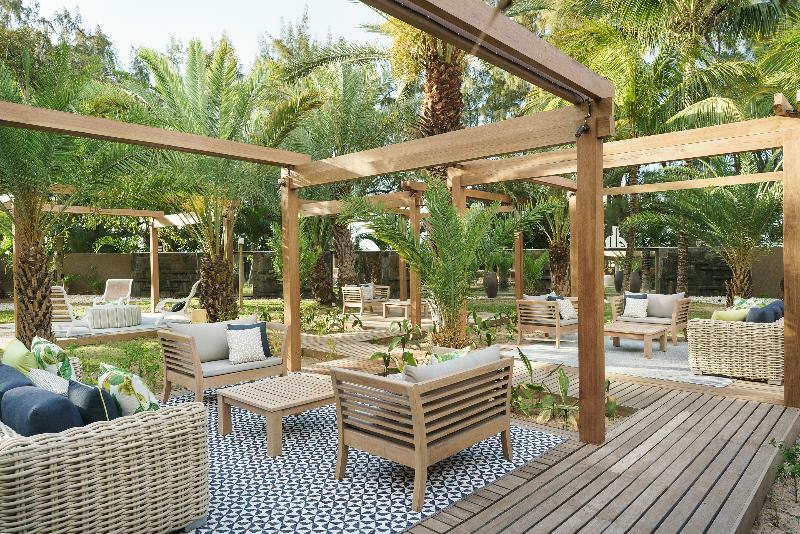 Situated at the oceanfront in Baie du Tombeau this hotel places its guests just a few steps away from the golden sand and the shades of the coconut trees of this dreamy destination. 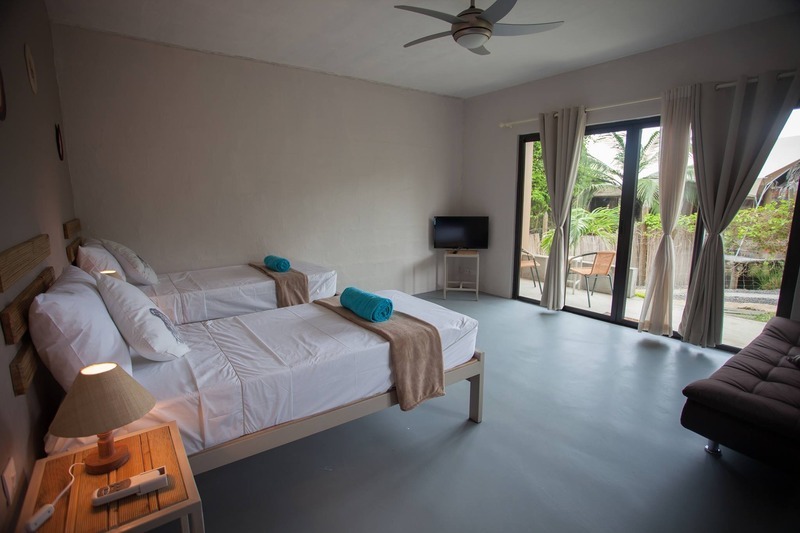 Nestled at the heart of a tropical garden the accommodation blocks are.. Sitting at just 250 metres from the magnificent turquoise and emerald lagoon, where guests may relax and enjoy the peaceful atmosphere on the white sandy beach or take a dip in the green waters of the Indian Ocean, is this charming apartment hotel. Nestled..
Hotel with its beach front restaurant was constructed in 2014. Hotel with its beach front restaurant was completely refurbished in 2014. The property consists of 22 rooms. 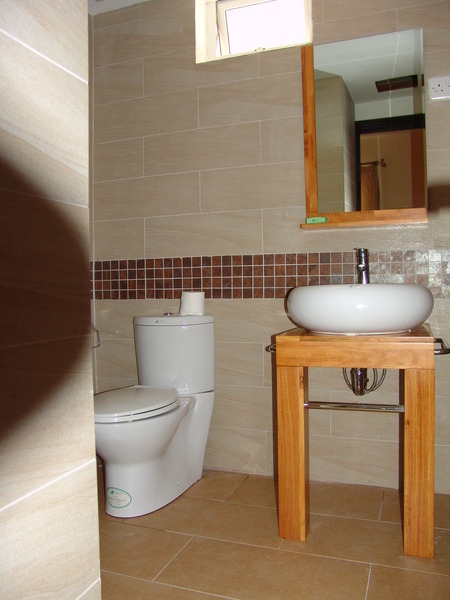 The property consists of 22 double rooms. This modern apartment hotel is perfect.. 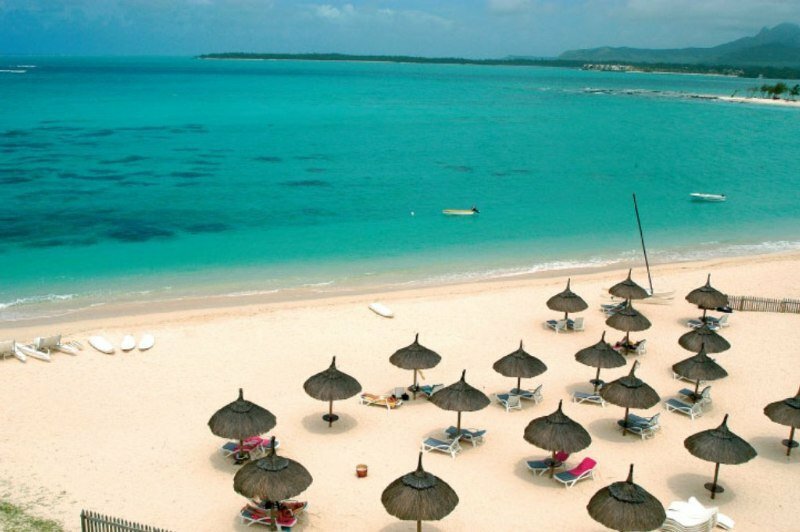 Situated within unrivalled natural beauty of Flic en Flac, on the west coast of the stunning island of Mauritius, this impressive hotel offers a strategical based for all those wishing to enjoy fun-filled beachside holiday. Nature lovers will be amazed..
An apartment hotel just 100 meters from the beach of Trou aux Biches offering services of a hotel. 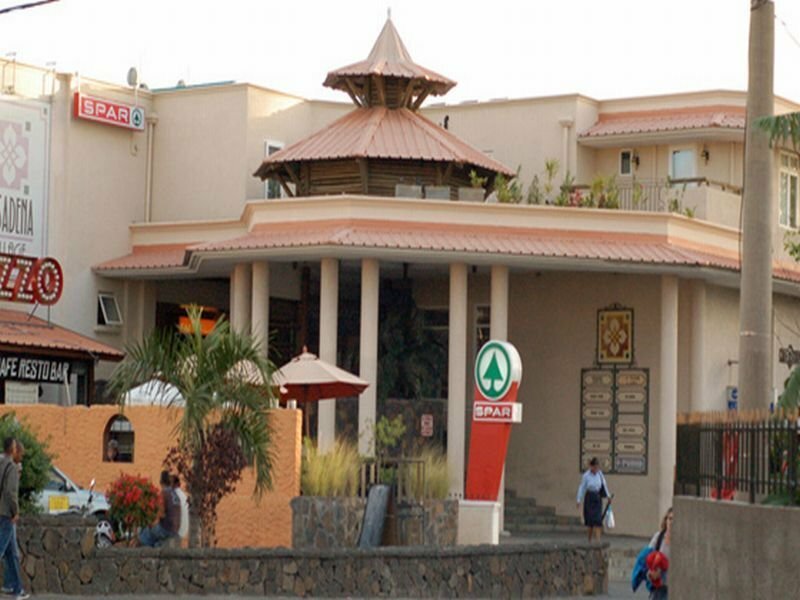 Eager to meet your needs, our residence is a simple and economical solution for your vacation needs. For your holiday with family or friends, Be Cosy offers..
Belle Haven Premium Apartments is a new concept; compiling prestigious Premium Serviced Apartments in an enclosed and secure complex; with an emphasis on an attractive pool & garden area. The fresh and modern architecture contributes to an atmosphere.. This hotel is located right on the coast, facing the ocean and its islets. 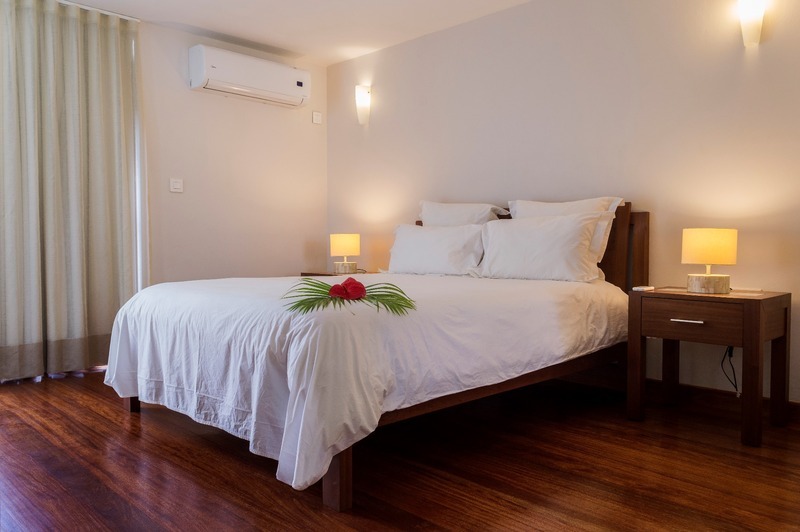 It is situated 10 km from G. Bay on the north coast of the island and 55 km away from Mauritius Airport.||Renovated in 2010, this beach hotel comprises a total of 82 rooms spread.. This hotel enjoys a charming setting in Bain Boeuf. 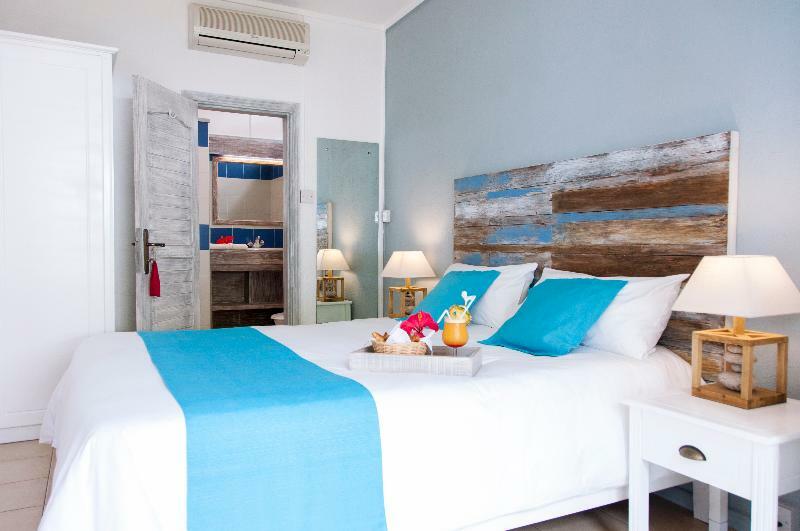 The hotel is set between Grand Bay, the bustling village and Cap Malherueux. The hotel is conveniently located just 80 km away from Sir Seewoosagur Ramgoolam International Airport. The hotel is nestled..
Let yourself be tempted by a getaway on a natural setting and enjoy a unique experience! 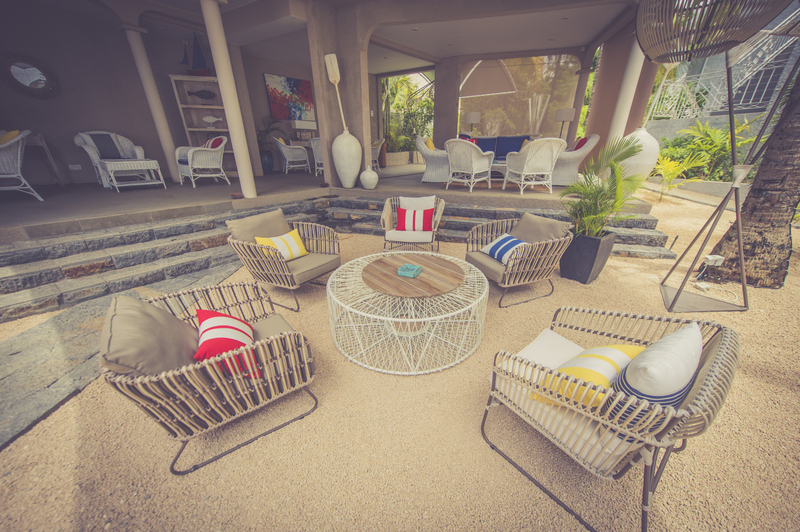 !Located on the untouched and historical South East Coast of Mauritius and offering breath-taking views of Grand River South East, EvaZion is just at a stone's throw.. This hotel is located on Trou d'Eau Douce, on the eastern coast of Mauritius. The hotel lies just a 10 minutes' boat trip from Ile aux Cerfs Island. Belle Mare and the centre of Falcq are just a 10 minutes' drive away. This hotel is just a 45 minutes'..